Report: Lebanese militia will retaliate for a strike against Damascus by firing rockets at Israel from Syrian territory. Hezbollah will retaliate for any strike against Damascus by firing rockets at Israel from Syrian territory, according to a report published in the Kuwaiti newspaper al-Rai,quoted by the Lebanese Naharnet. This appears to be Hezbollah's way of threatening Israel without involving Lebanon in the conflict, after it promised not to fire at Israel from Lebanese territory. “Hizbullah controls 8,000 kilometers in the Homs area and will not hesitate to participate in an attack by firing surface-to-surface missiles from Syria,” a source in the joint operations formed by Hezbollah and the forces of President Bashar Assad said in comments to al-Rai. 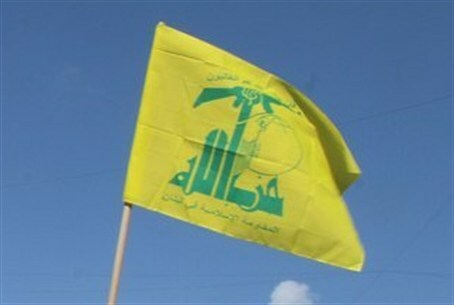 The source said Hezbollah is seeking not to involve Lebanon with any “military initiative” it decided to take. Israel's Channel 2 reported Saturday evening that Hezbollah has told Lebanese President Michel Ayoun that it has no intention of opening fire on Israel in case of an attack on Syria, on the heels of warnings by secular and Sunni politicians that they will not tolerate the Iranian-backed group dragging their country into yet another destructive war on behalf of Syria. The threats against Israel are meant to deter the US from attacking Syria, as US President Barack Obama has said he wishes to do. Obama on Saturday asked Congress to authorize limited military action against Syria, following a chemical gas attack on August 21 that killed over 1,000 people, and which the US says was carried out by Assad's forces. Syrian regime officials have also threatened to strike Israel in the event of a US attack.